When you walk through our doors, the wonderful aroma of fresh baked breads will stop you in your tracks. Our bakers start at 5am every morning creating a variety of mouth-watering breads each and every day. We are famous for our Cherry Bread, Apple Cinnamon Bread and Extra Cheesy Cheese Bread. We have just added two new breads to the line-up, be sure to grab a loaf of our new Olive & Feta Bread or our delicious Bacon Cheese Bread. Heck grab both because everything is better with bacon! 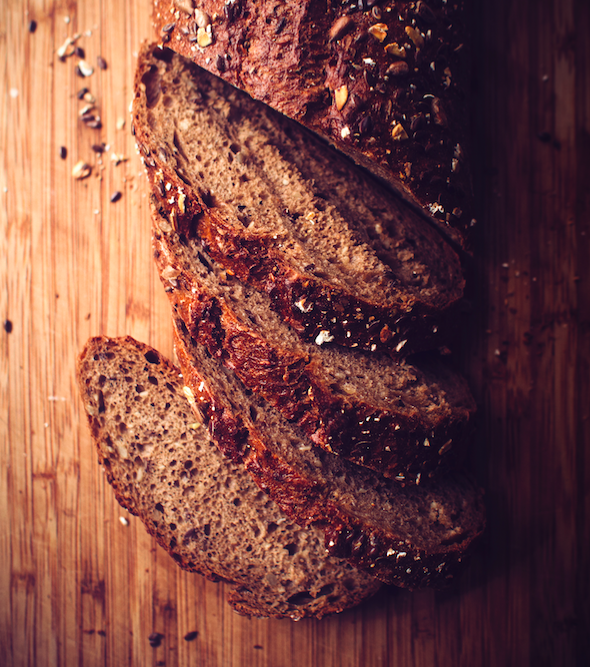 We offer over 20 varieties of fruit breads, specialty breads and grain breads on a daily basis. Plus cookies, pies, muffins, cinnamon buns, and homemade butter tarts. 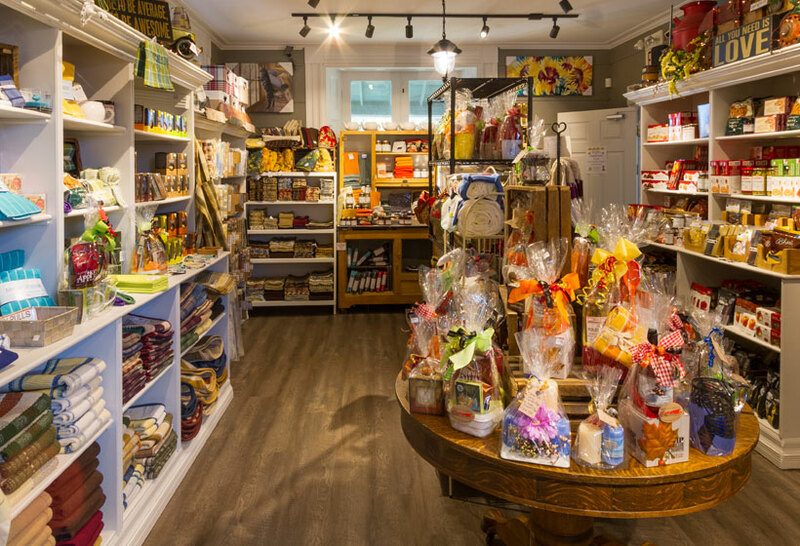 Once you try our fresh baked goods, you will become a regular Taste of Country shopper. Our homemade apple fritters go fast on the weekends. They are hard to come by on a busy Saturday if you are not an early riser. We offer great tasting buns and rolls that would compliment any Sunday night family dinner. We encourage our customers to call us in advance to assure they get their favorite items from our bakery. We'd be happy to custom fill your order as well. We are able to accommodate baking for large catered affairs to a small family get together. Call us at 613-967-3985. Thank you for BAKING at Taste of Country.